Linda joined Local Partnerships in 2016. She is a Chartered Planning and Development Surveyor with over 15 years’ experience acting on behalf of public and private sector clients on a wide variety of regeneration and development projects. 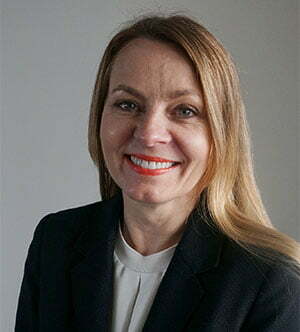 She has held senior positions at leading property firms DTZ, Grimley, King Sturge, and Arcadis where she developed particular expertise in leading multi-disciplinary teams and in the preparation of masterplans, development feasibility studies, financial appraisal, funding and delivery mechanisms. She is working to provide support to local authorities in accelerating housing development in order to assist them in meeting their regeneration and housing growth objectives. Linda has a first class Masters degree in Urban Regeneration and is also a Member of the Institute of Economic Development.